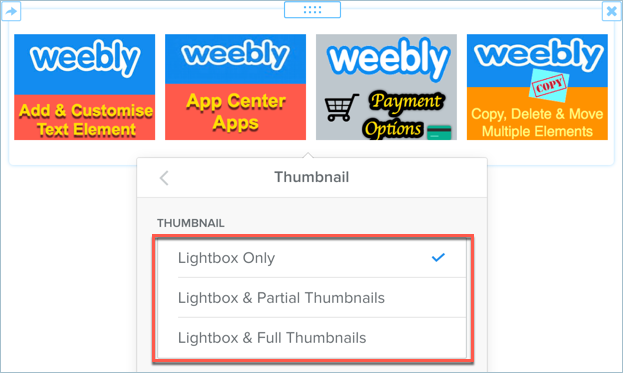 Home » Website Building » Weebly » What is Lightbox and How to Use it in Weebly? What is Lightbox and How to Use it in Weebly? Image Element – you can add lightbox effect to a single image. Gallery Element – you can add lightbox effect to a image gallery. 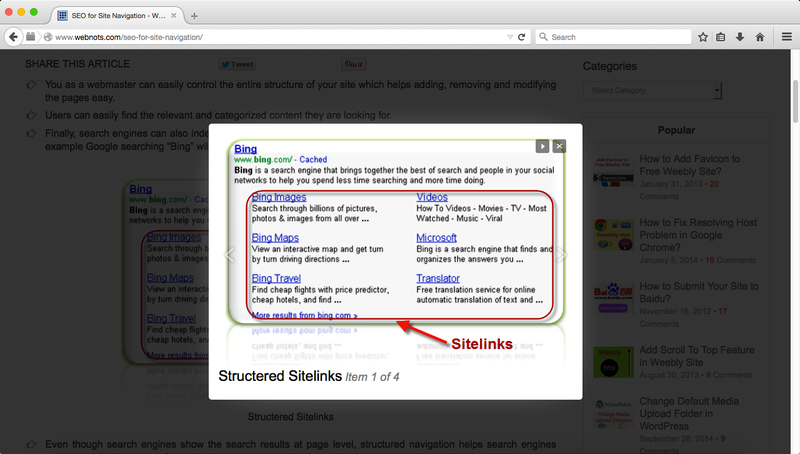 Drag and drop an image element on the content area and upload the required image to your site. Once uploaded, just click on the image to see the advanced pop-up settings box as shown below. You can enable or disable the lightbox using the “Lightbox” option. When an image has text and the user needs to enlarge the image to original size in order to view the text. View the gallery of images elegantly. When the lightboxof an image is disabled then the user will not be able to click on the image to see the original size in a pop-up window. 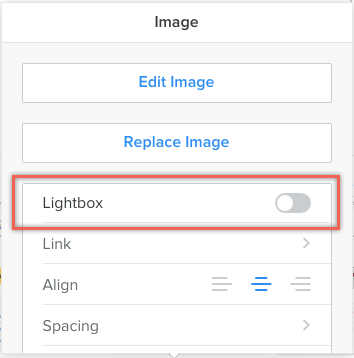 Also lightbox option can’t be used when linking the image to any other resource since clicking on the image will take you to the target URL. Though the lightbox effect looks good, it has many disadvantages. Since jQuery script is used to provide the fancy effect, using lightbox will increase the page load time, hence use only if it is required. Since original image can’t be viewed in a browser window, the only way to copy the image URL is to right click on the image and copy the URL. Like the step-by-step instructions! Is there a way to add a “lightbox” that brings up a different page, not just the same image? I am trying to create a fashion website, and I want it to bring up a small lightbox sized page that has links for someone to shop the items featured in the photo, without having to create a new weebly page for each photo. Thoughts? I am wondering if there is a code out there to completely disable the lightbox option in the gallery.